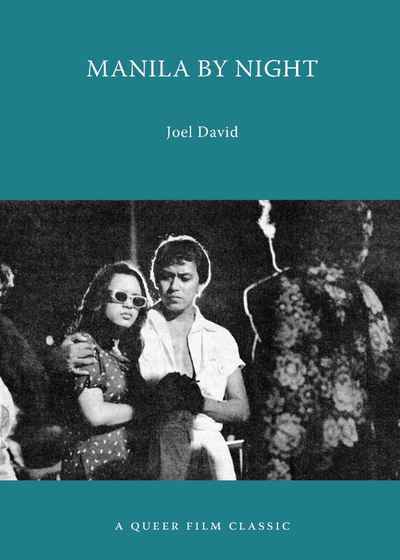 A Queer Film Classic on Ishmael Bernal’s 1980 film that follows a dozen characters, all denizens of Manila’s sordid yet exuberant underworld, as they pursue life, love, and pleasure. Bernal cited Robert Altman’s Nashville as one of the influences on his epic, multi-narrative approach to cinema, and Manila by Night ultimately won the Best Picture award from the Filipino Film Critics. But upon completion, the film was banned in the Philippines by the tyrannical Marcos regime for its “unsavory” depiction of life in the Philippine capital, beginning an arduous journey through repression and censorship before finally being released by the government as proof of its more tolerant policies on the eve of the “People’s Power” uprising of 1986. David’s book explores the political, cultural, and historical ramifications of this important film.